If you own a car then this article will definitely help you to get clear idea about various leading car insurance companies available in India. The process of buying or renewing the insurance policy for car is a vital task giving head ache every year for the car owners. 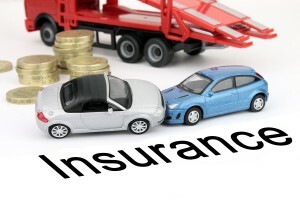 Since having third party insurance cover for the car is compulsory in India which attracts many financial and general insurance firms for entering into motor vehicle insurance sector, in order to attract the customers they offer numerous benefits for car insurance policies and provides world class customer assistance. Here we are going to see some dominant players in the car insurance sector in India. ICICI Lombard is one of the leading private insurance company which not only offers insurance cover to the car from any unexpected damages caused due to accidents on road. It also provides roadside assistance when you got struck in middle of your journey, zero depreciation cover, accident cover to co passenger up to 2 lakh in order to stay ahead in the top. Oriental Insurance is controlled and management by Govt. 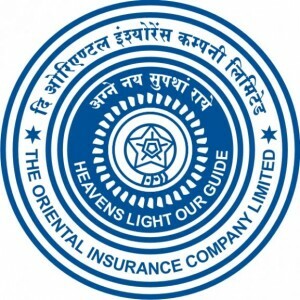 of India, Oriental Insurance Company is in this field since 1947 with thirty regional office and 1800+ operating office. Because of their highly self-motivated work force and their customer support emerge themselves as pioneer in the car insurance field. Oriental Insurance company offers third party insurance, accidental cover to car and various add on cover based on extra premium. National Insurance company (NIC) is wholly owned by Indian Government, NIC is in this business from the year 1906 with 1998 offices across the country. NIC offers 2 types of cover to car namely liability cover and package cover for the damaged caused by cars on roads. United India Insurance Company Ltd (UIIC) is started in the year 1938 with 1340 office along 18,330 work forces UIIC has become one of the leading car insurance firm which offers motor liability policies to motor vehicles. Check out these car insurance calculator apps to choose what insurance plan fits you! More on Car Insurance Advice: Are you Motor Accident Policy Proof?